Many desktop environments give you a tool to set applications to autostart like xfce, cinnamon, mate, etc… but some of them do not like window tiling managers (often in the configs) or like Deepin. 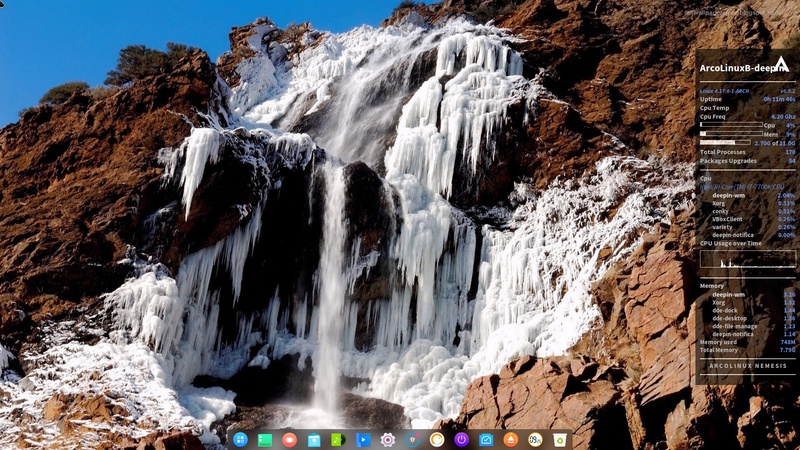 We may just not have found the application on Deepin but I am going to use this desktop environment to explain how to autostart any application on any Linux desktop. You need to have one file in your ~/.config/autostart telling the system to autostart an application.